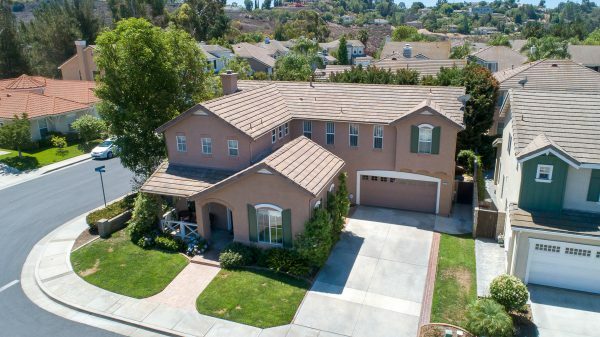 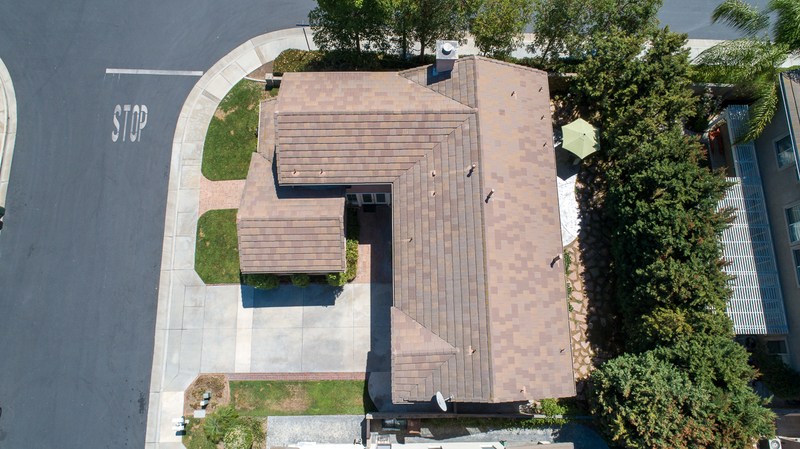 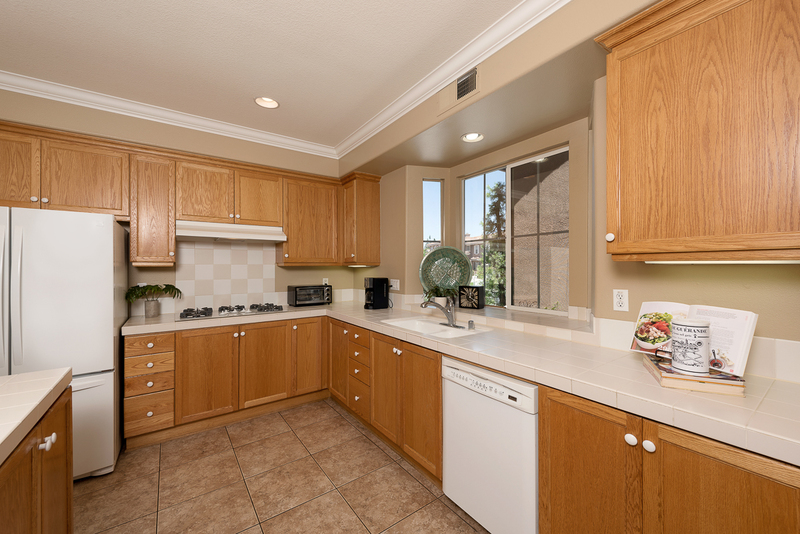 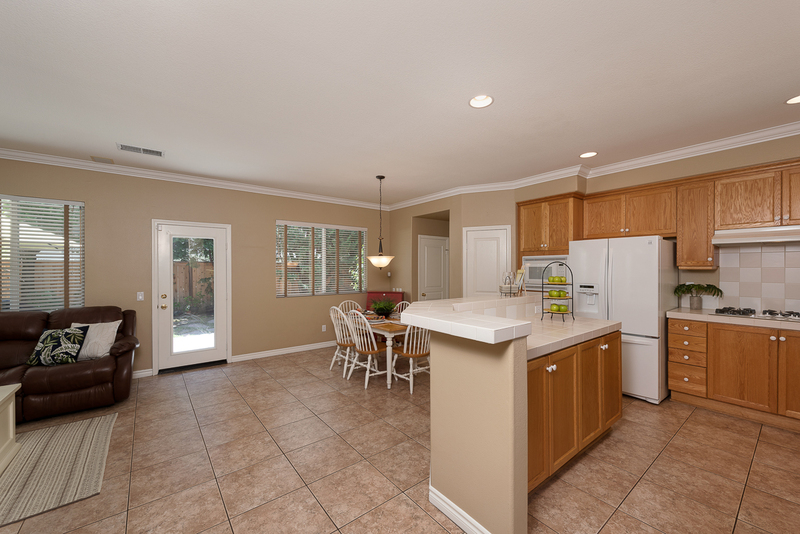 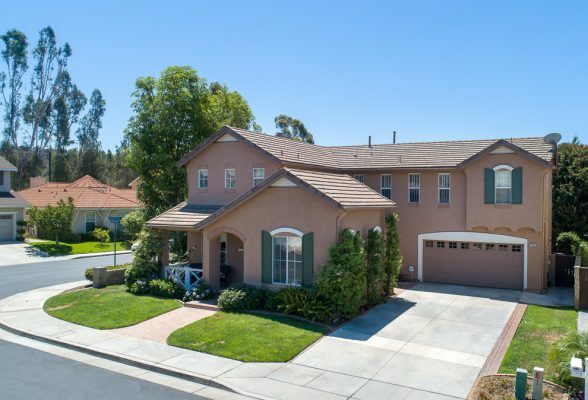 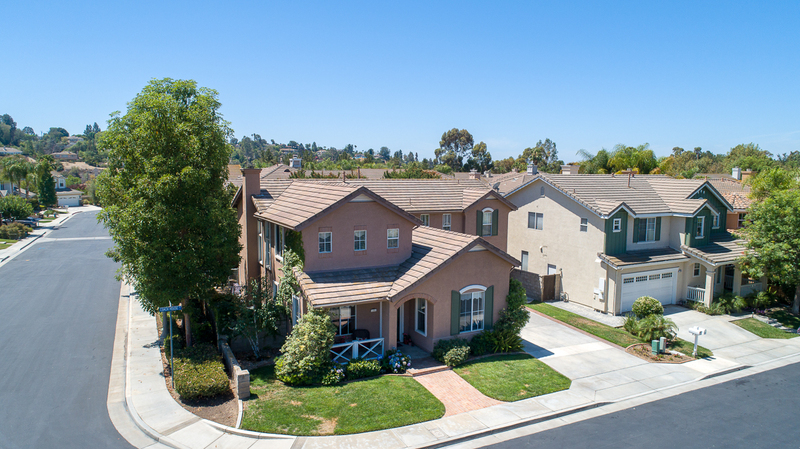 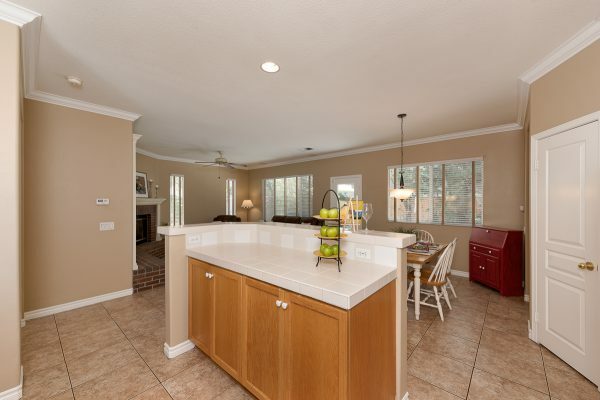 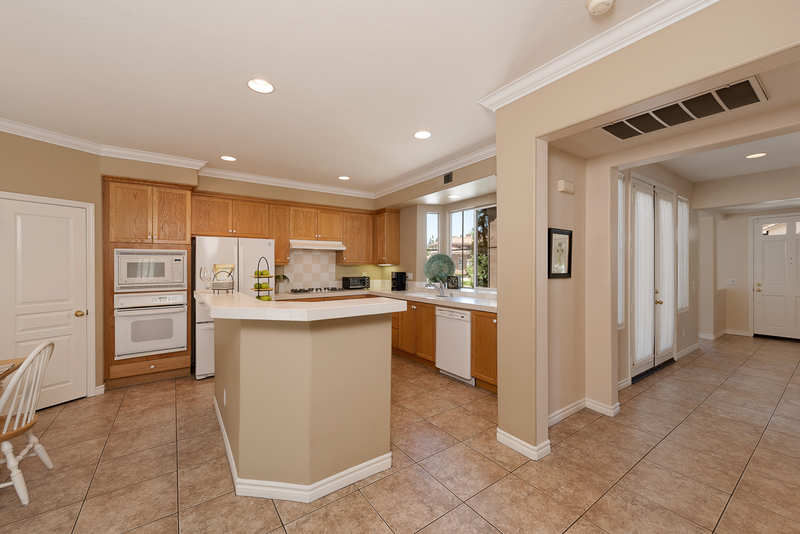 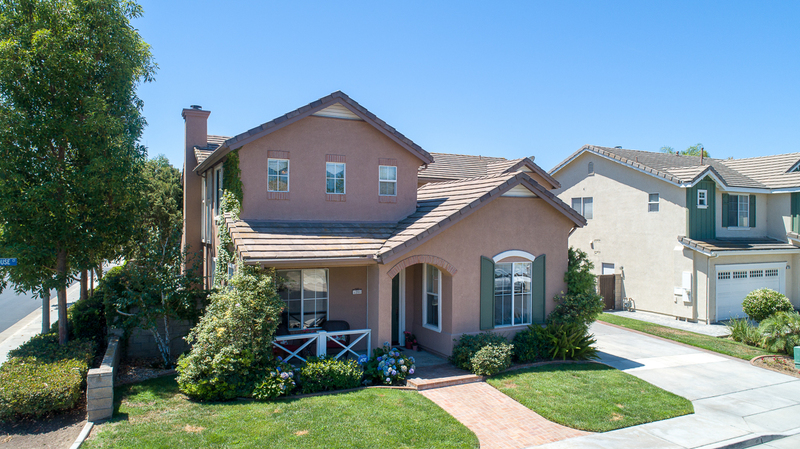 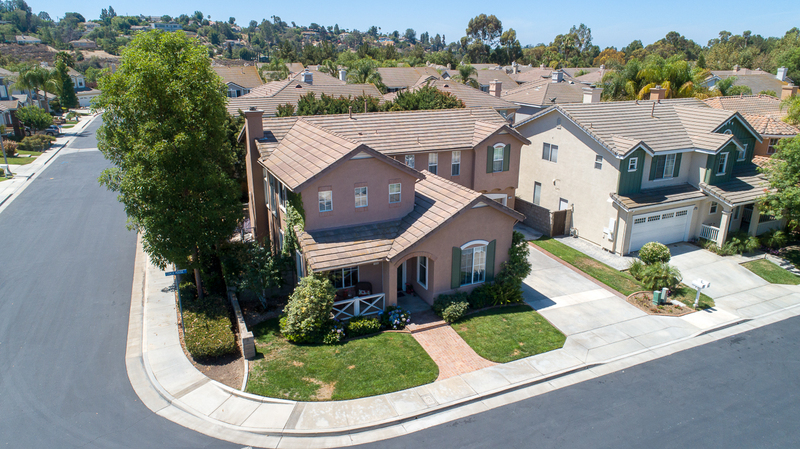 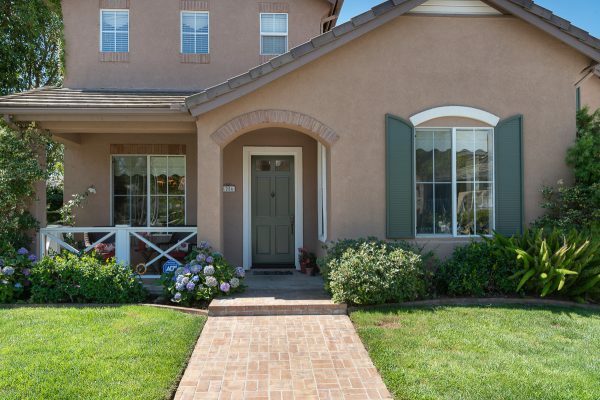 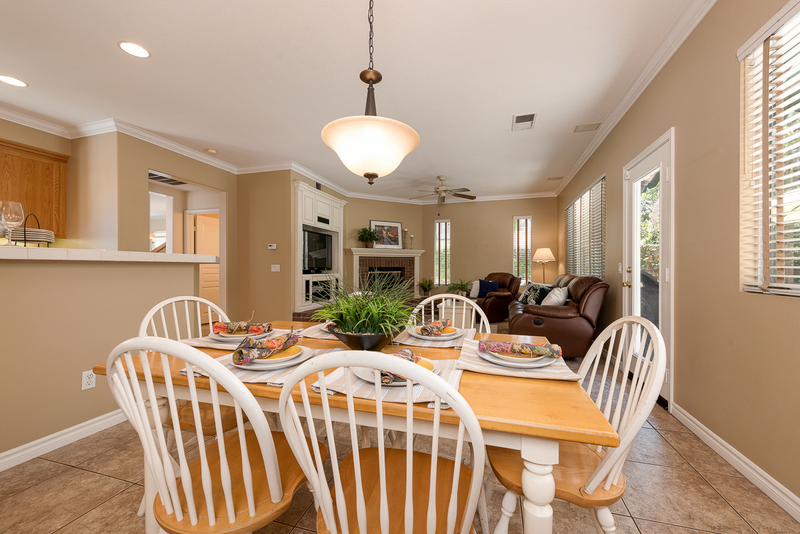 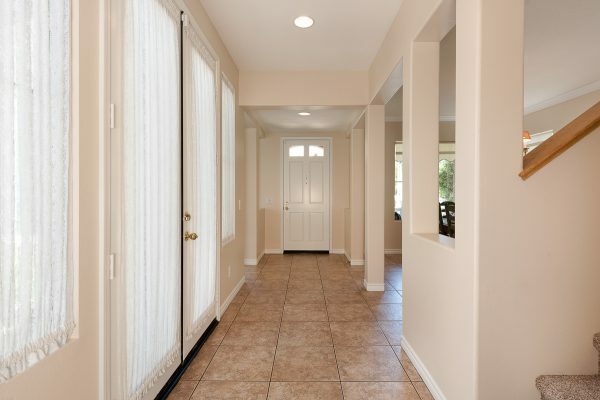 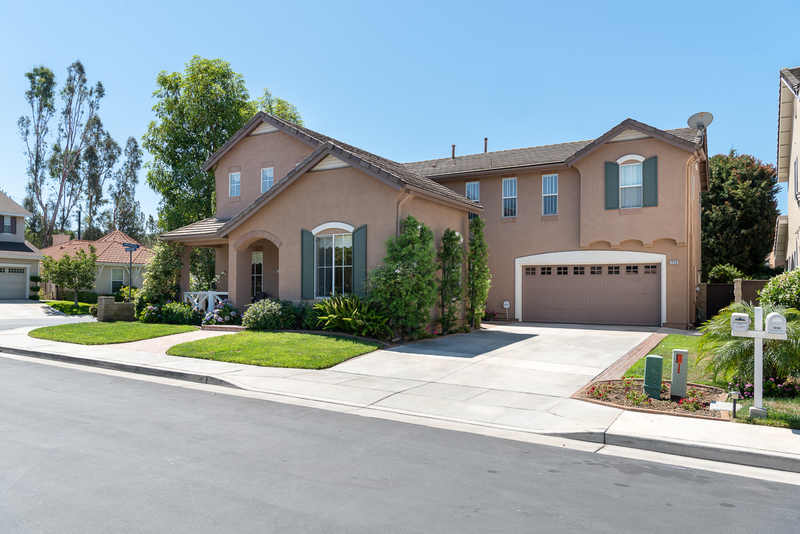 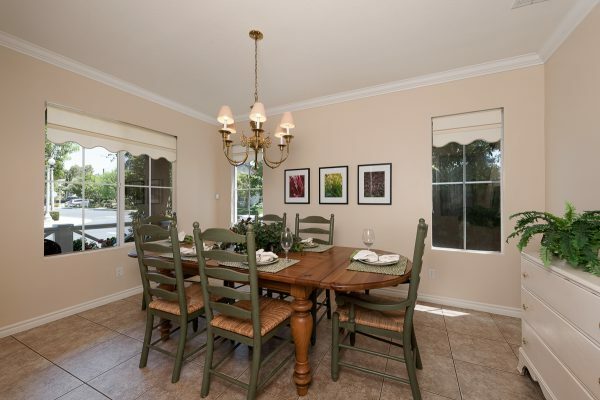 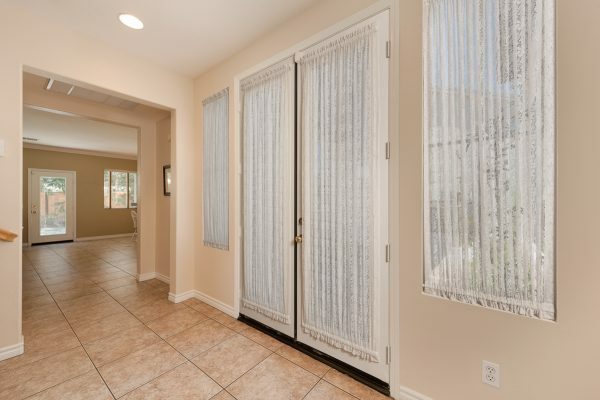 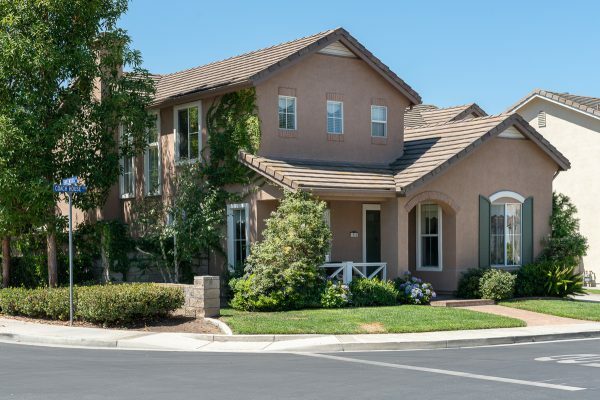 Welcome to this stunning, executive Threewoods home; situated in a gated community in the hills of Fullerton surrounded by a golf course and recreational trails. 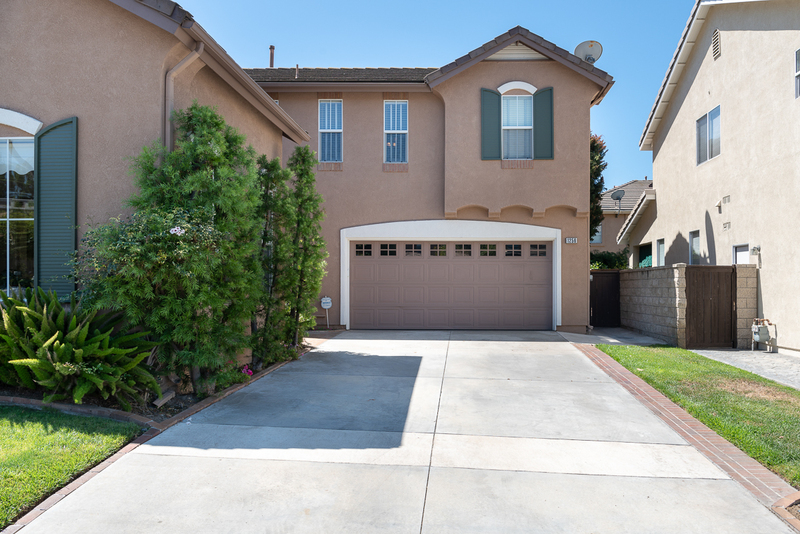 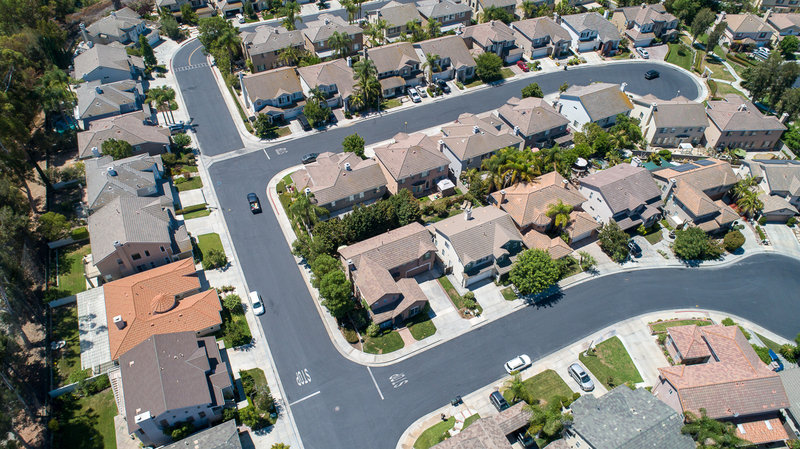 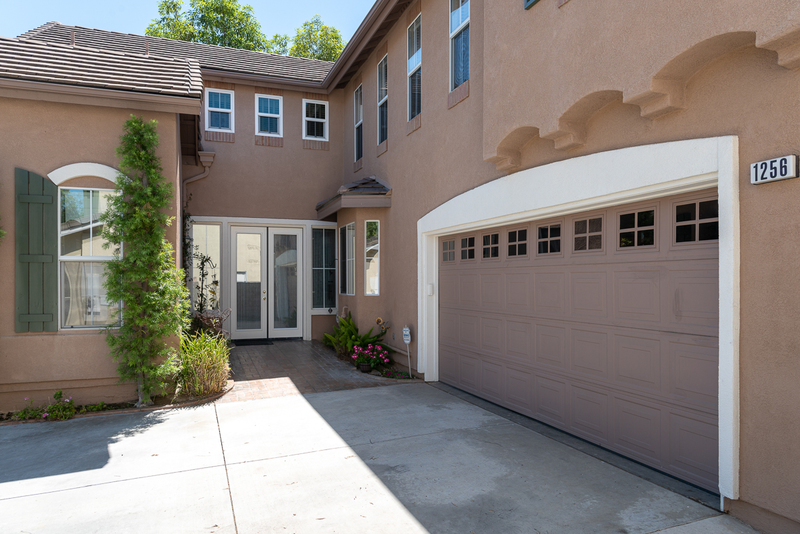 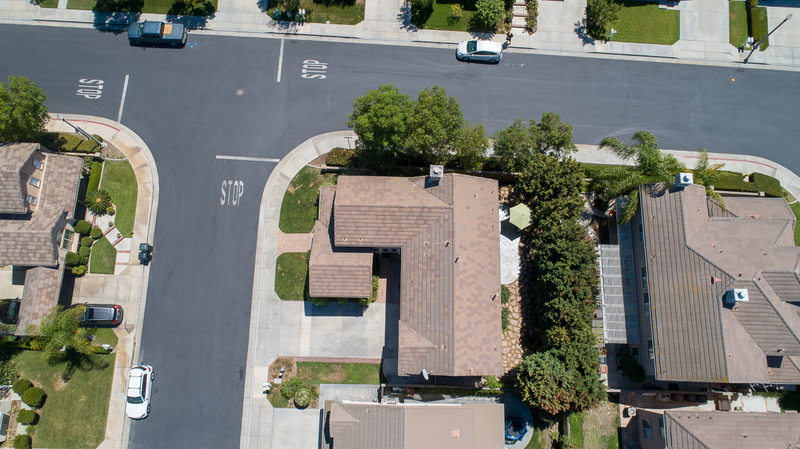 The cul-de-sac location means low traffic and the 2-car garage & unheard of 4-car driveway has plenty of room for all of your vehicles. 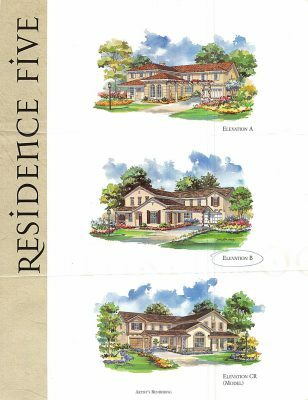 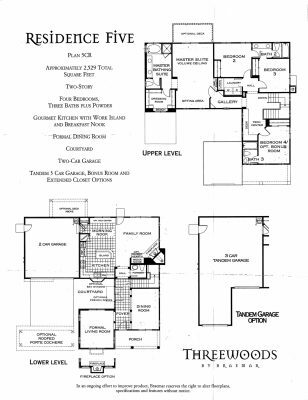 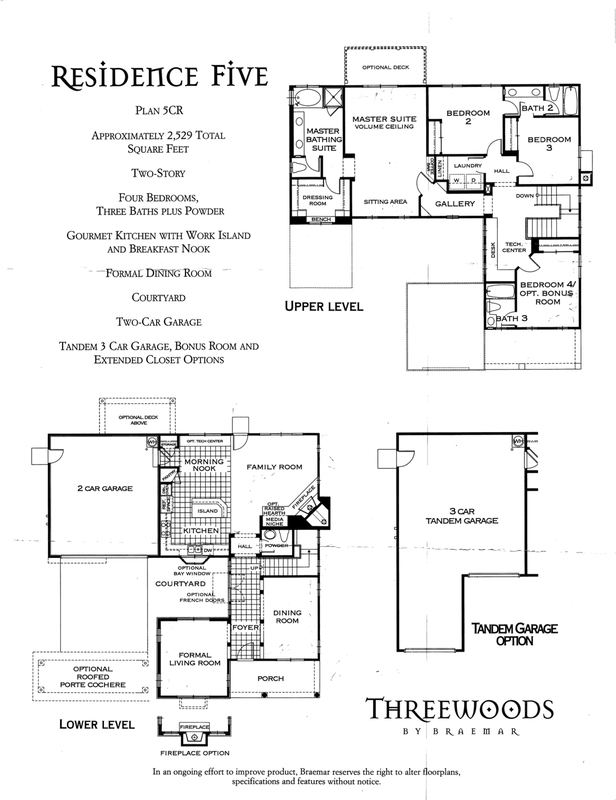 The well designed floor plan includes: Living & family rooms, a formal dining room, open concept kitchen & family room, 4 bedrooms, 4 bathrooms, (with an en-suite bathroom for all the bedrooms), an upstairs work space, and a well-appointed master suite complete with upgraded walk-in closet. 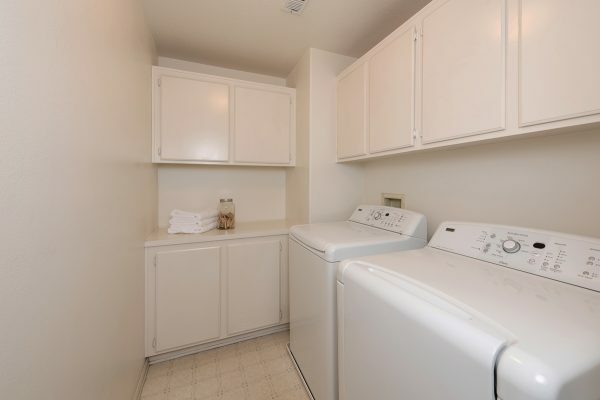 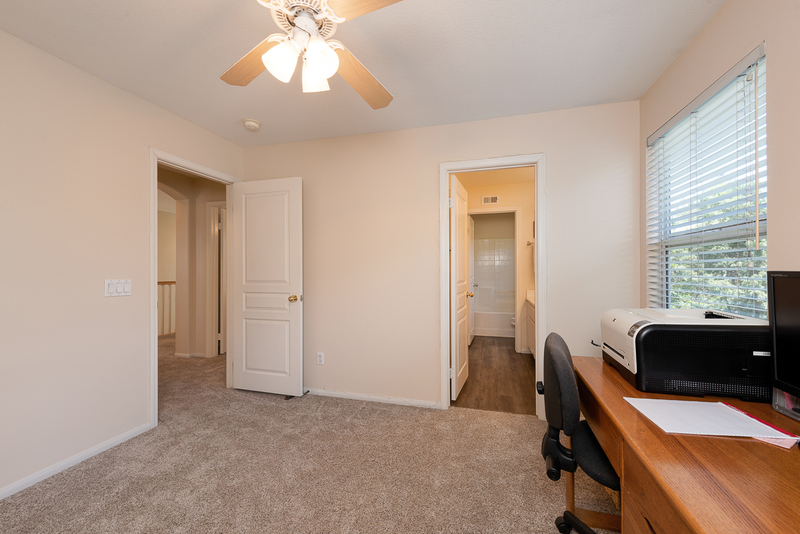 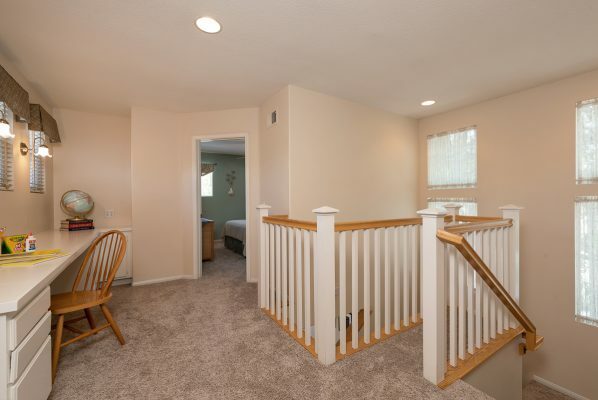 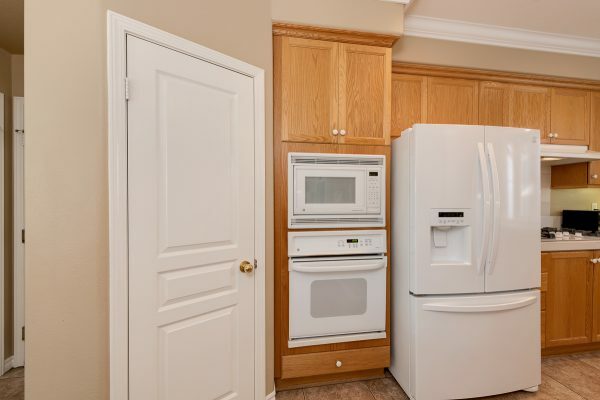 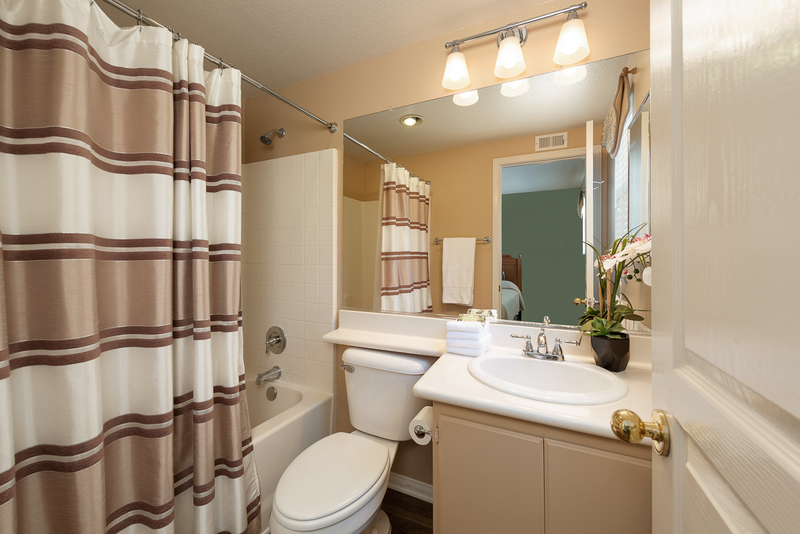 The many recent upgrades include: Fresh interior paint, Luxury Vinyl Plank flooring, dual zone central heat & air conditioning and dual pane windows keep the home comfortable all year round. 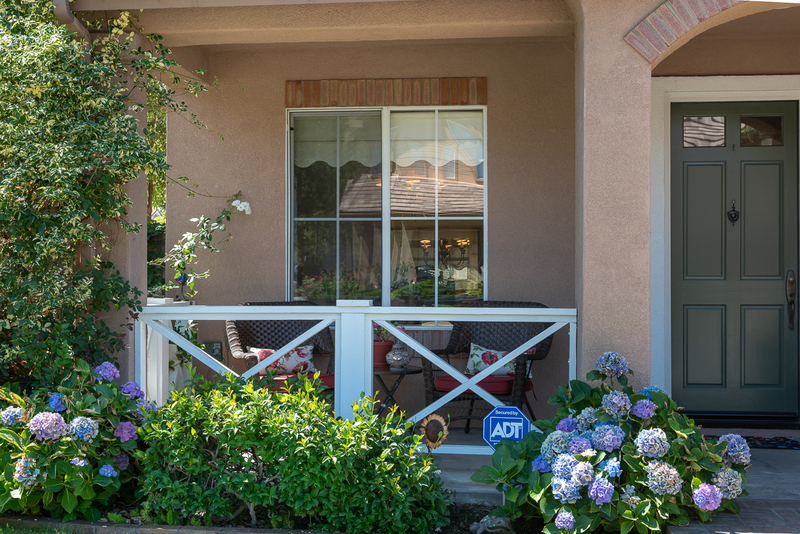 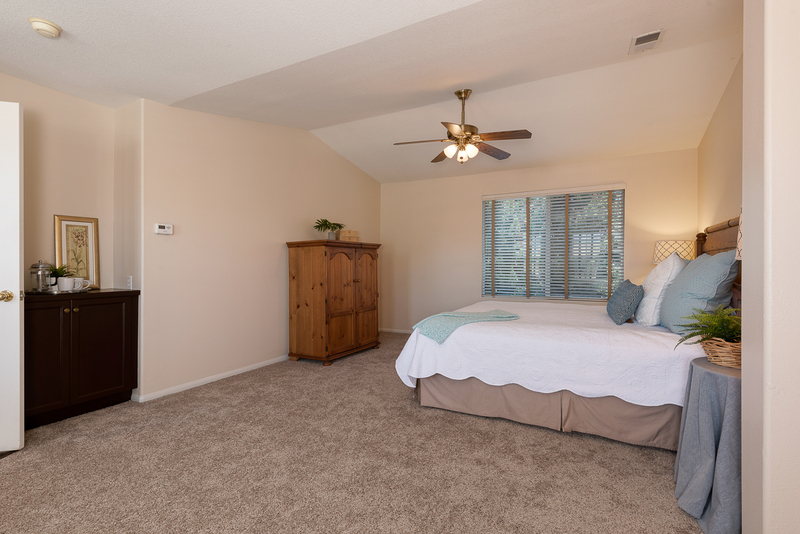 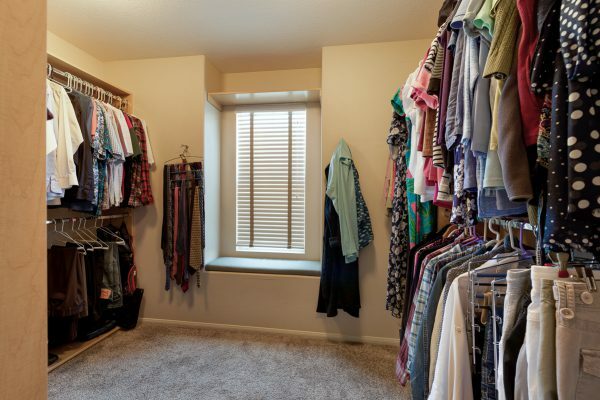 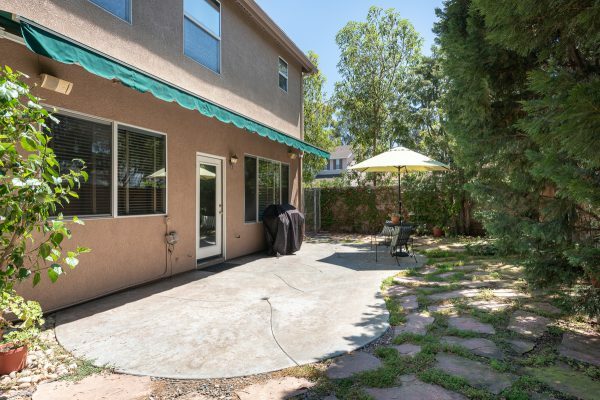 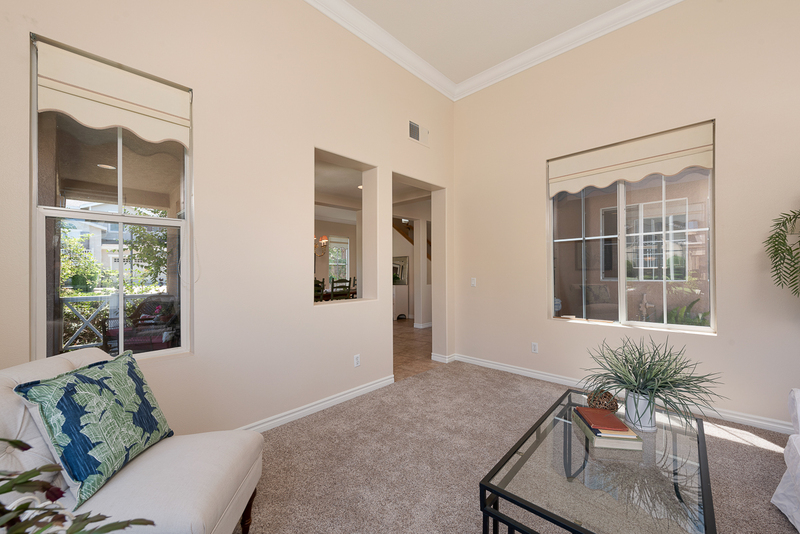 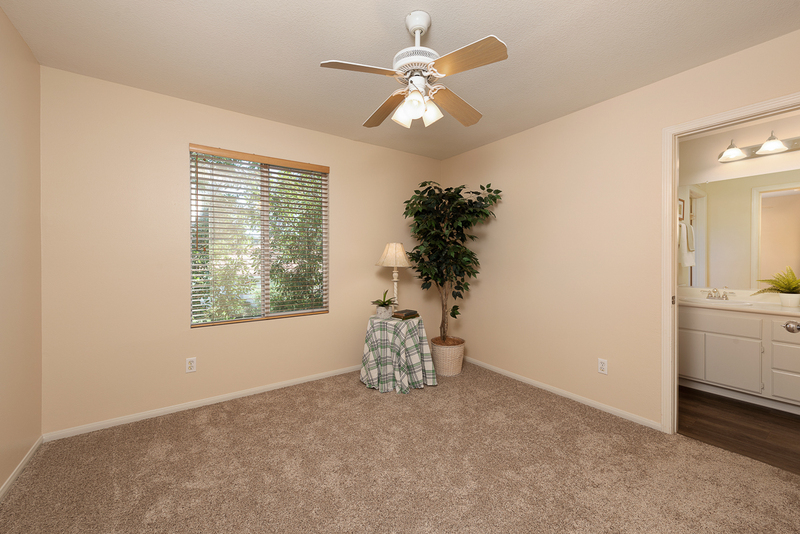 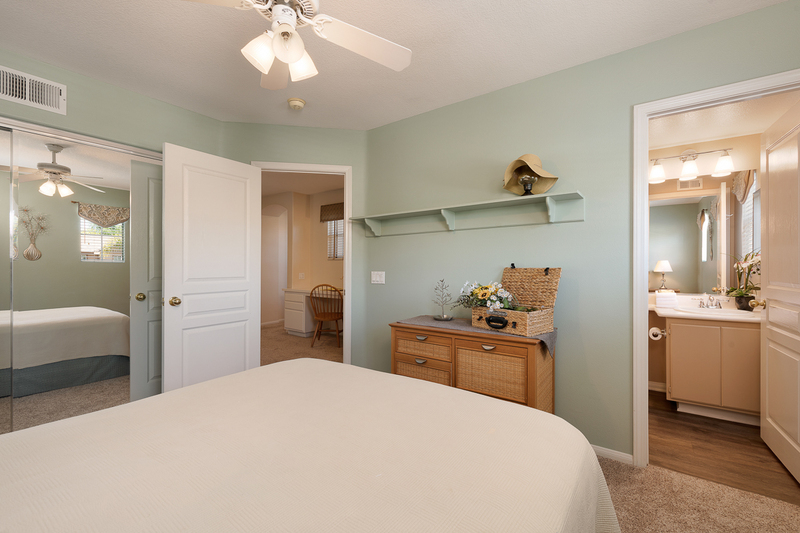 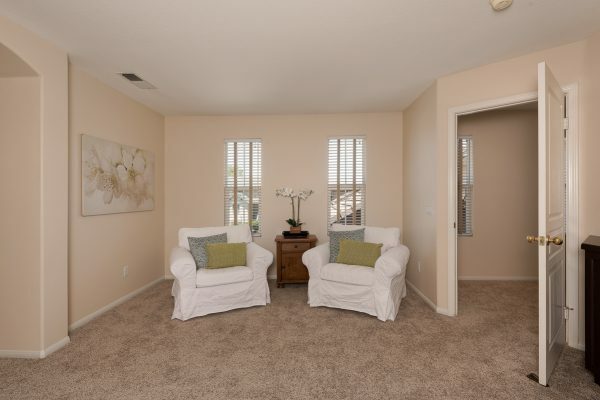 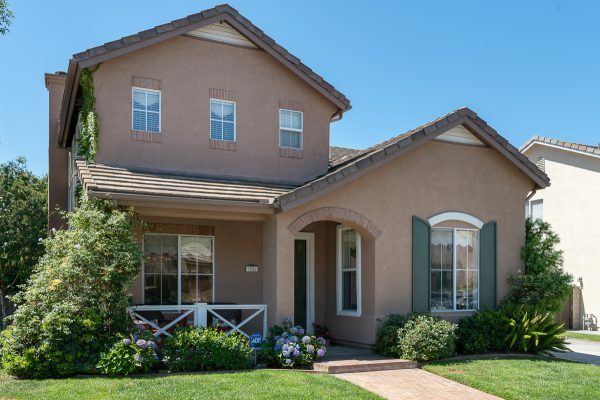 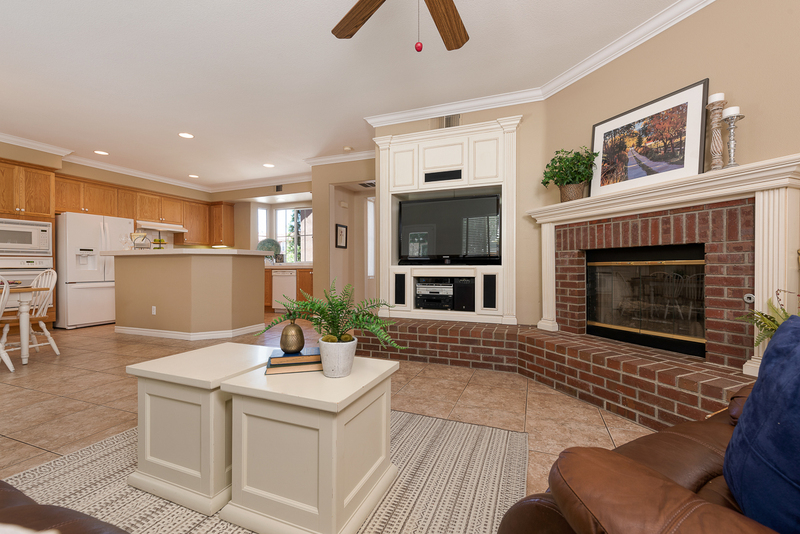 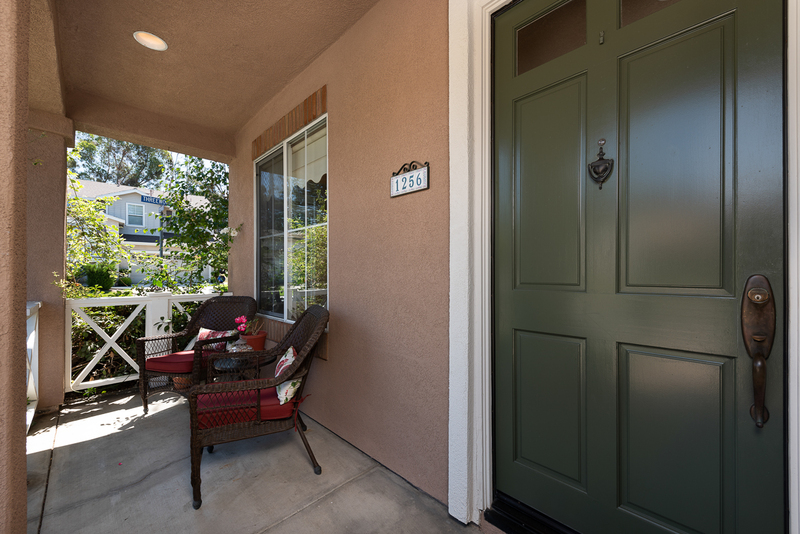 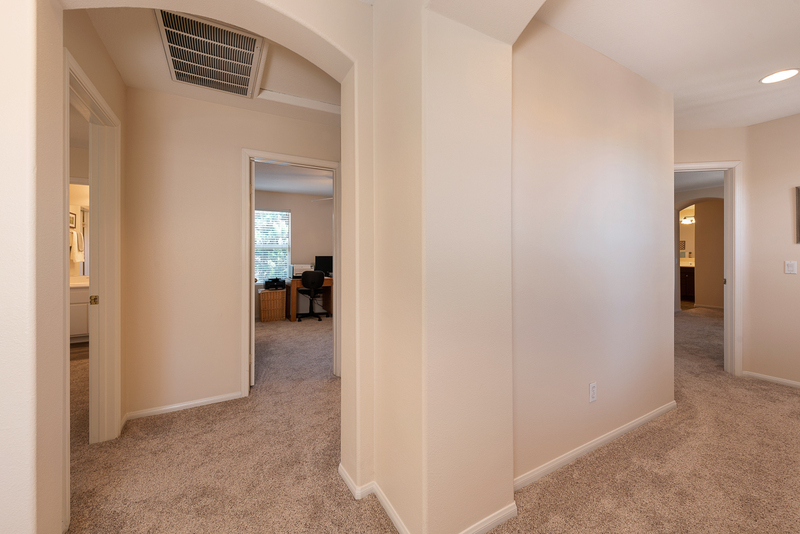 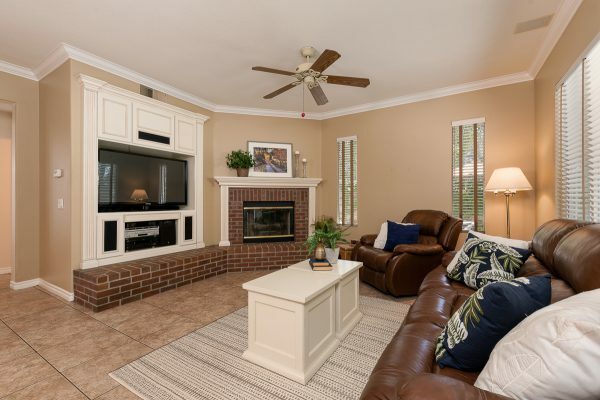 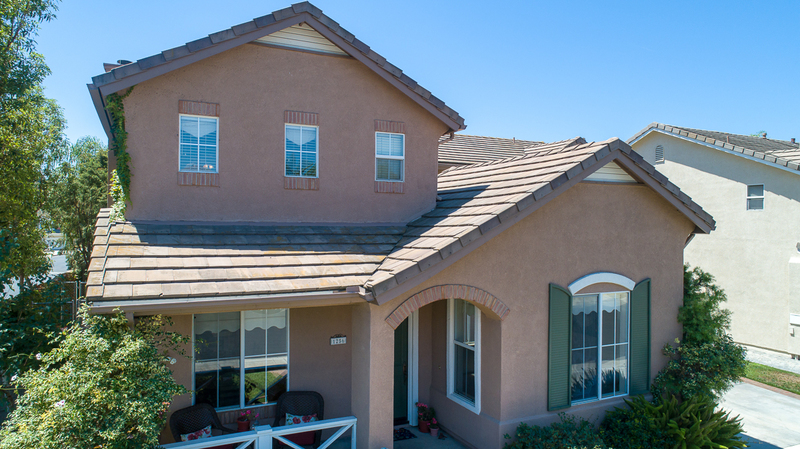 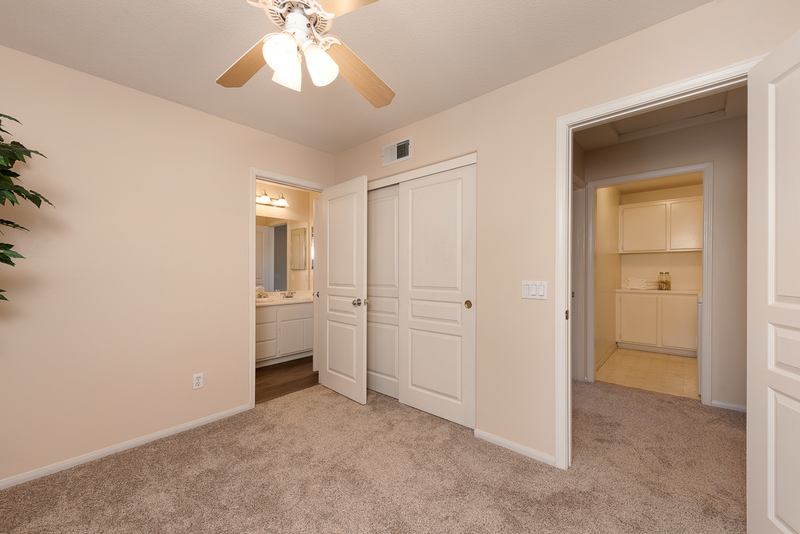 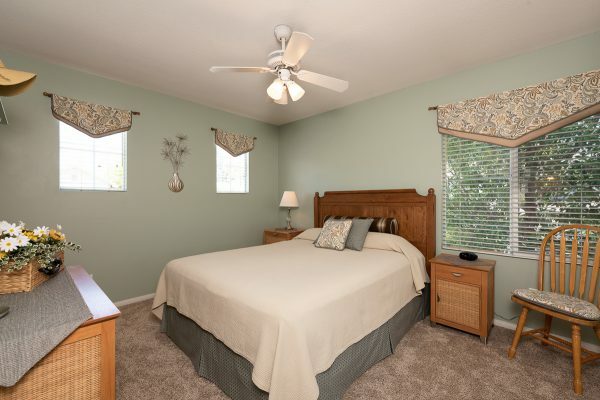 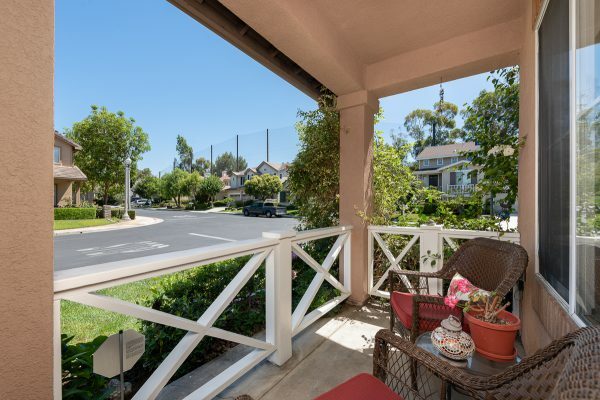 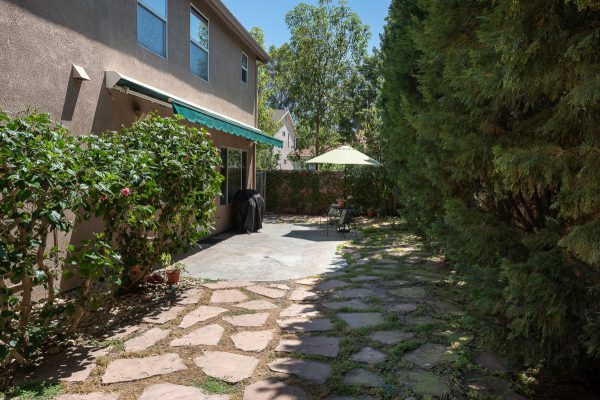 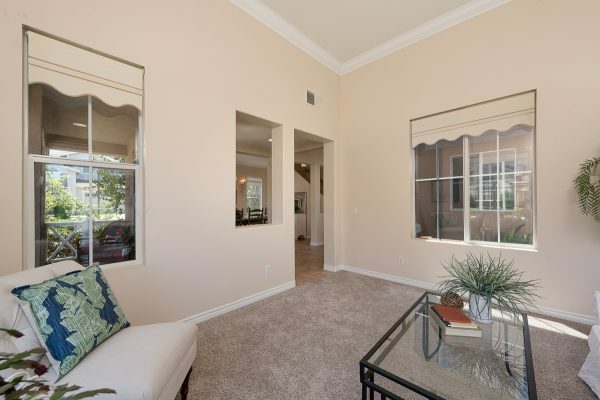 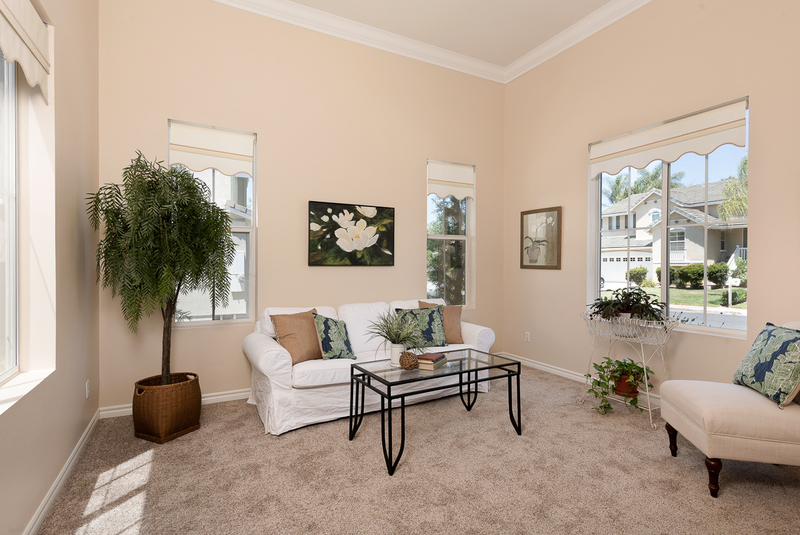 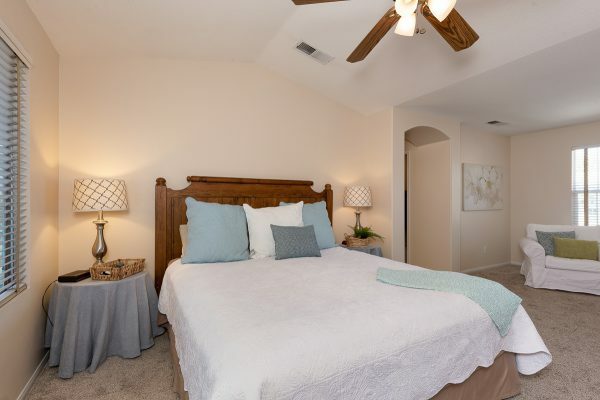 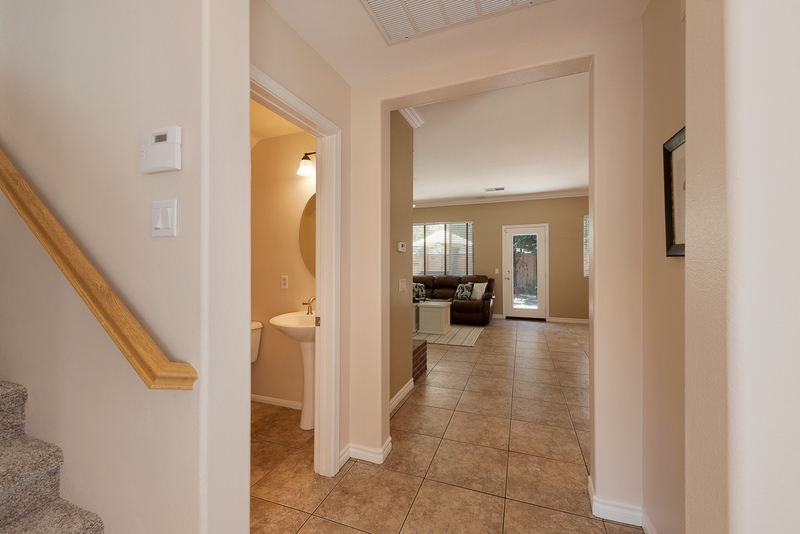 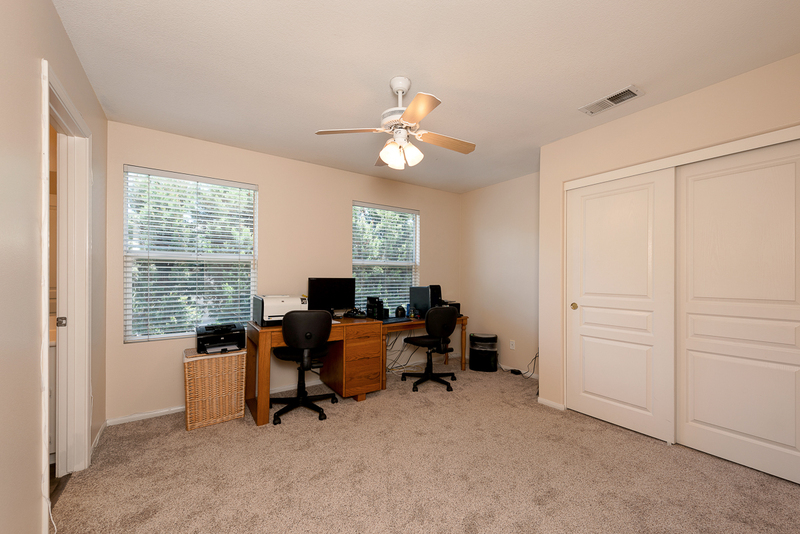 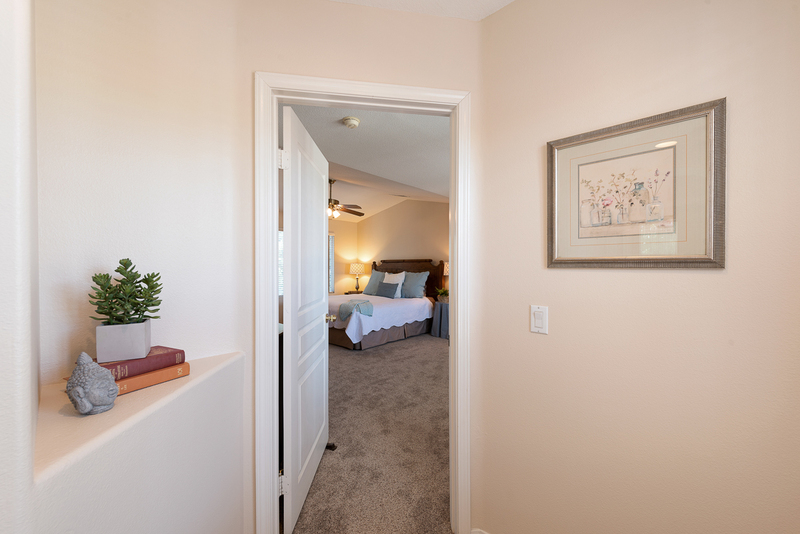 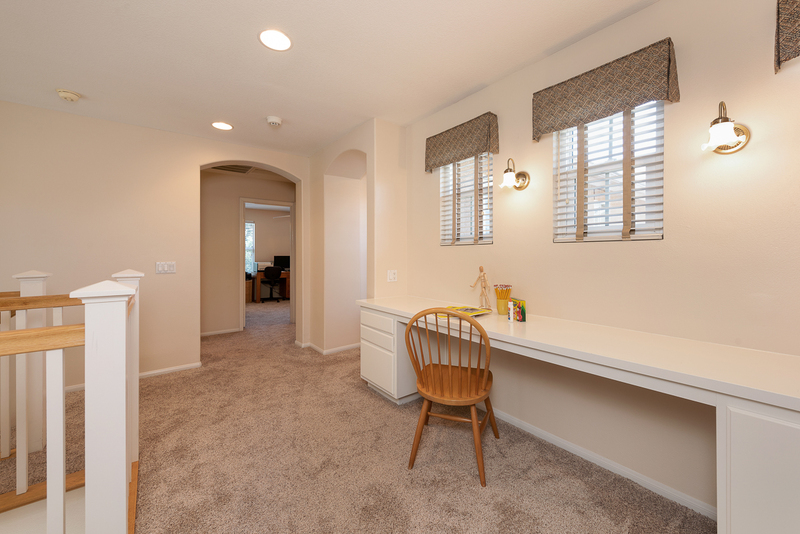 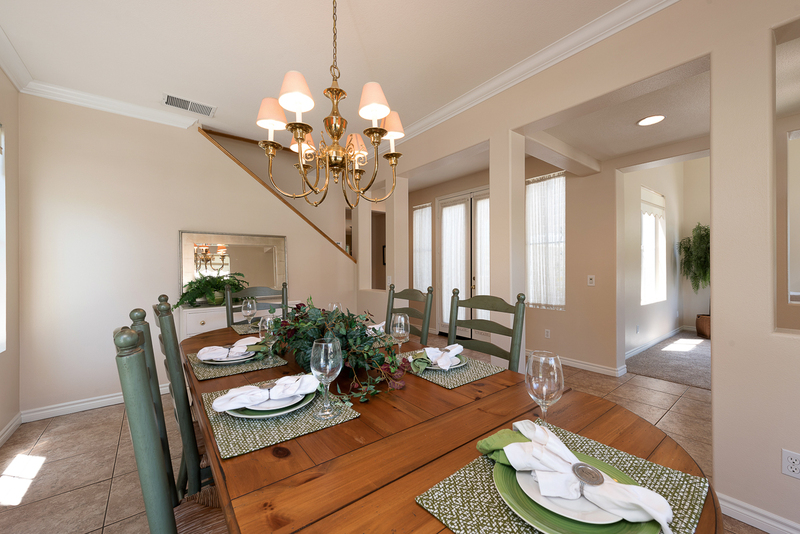 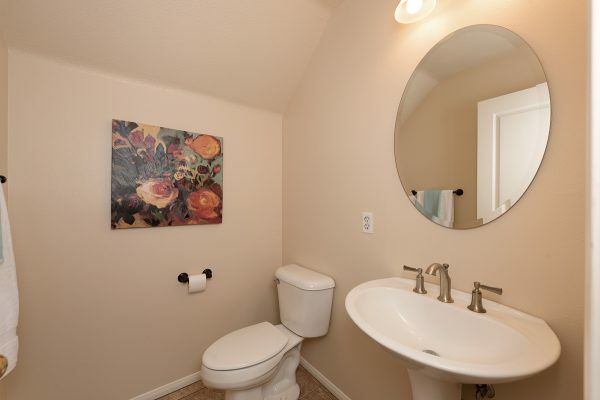 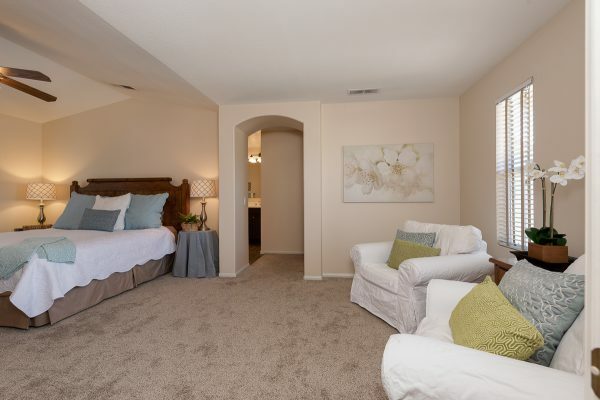 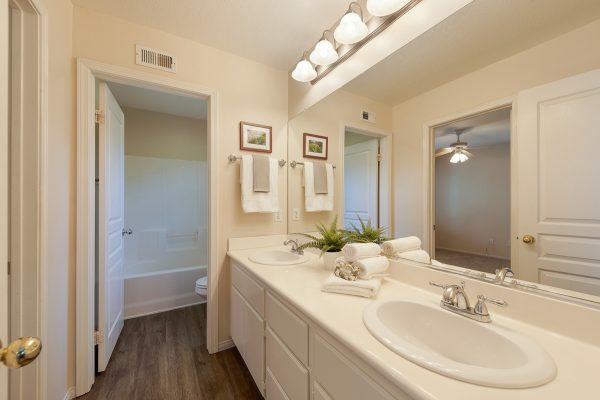 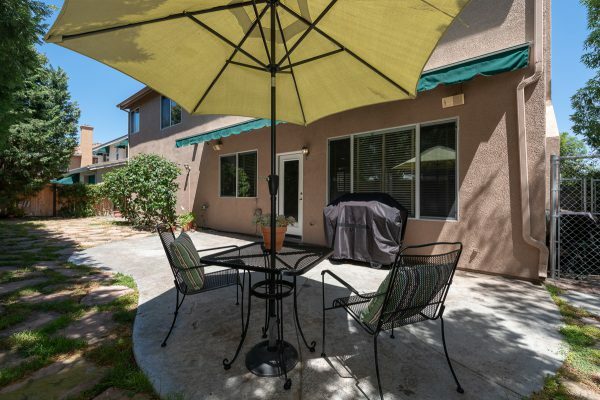 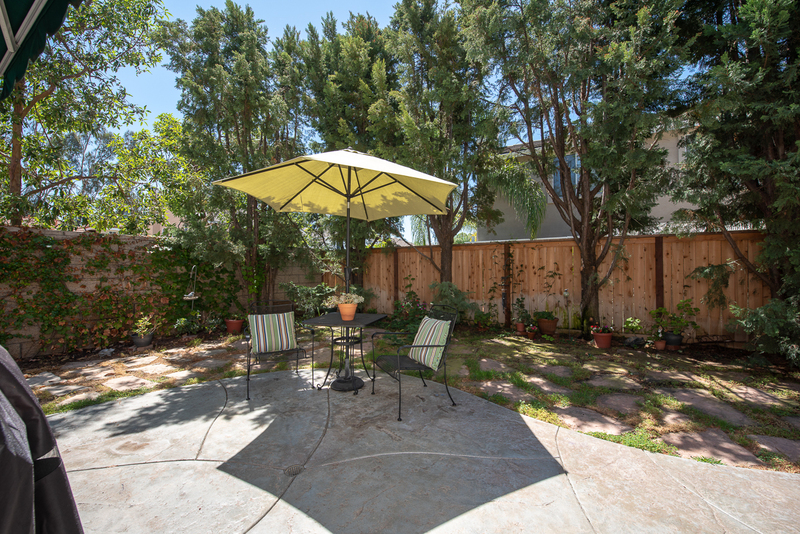 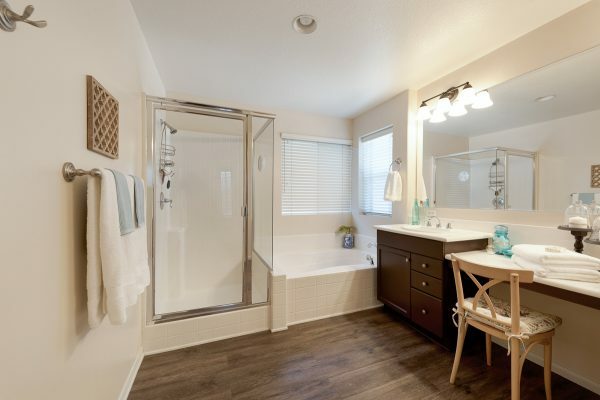 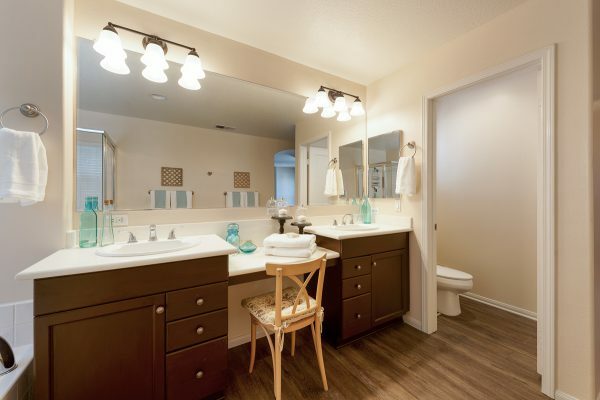 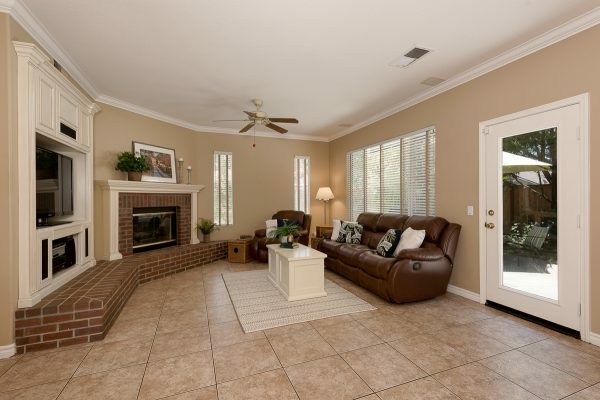 You’ll find many areas to relax and unwind such as the covered and breezy front porch; the private tree lined back yard, the center courtyard, or on the walking trails lined with greenbelts. 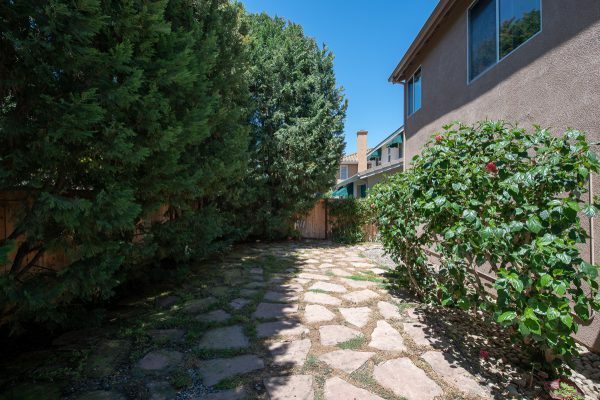 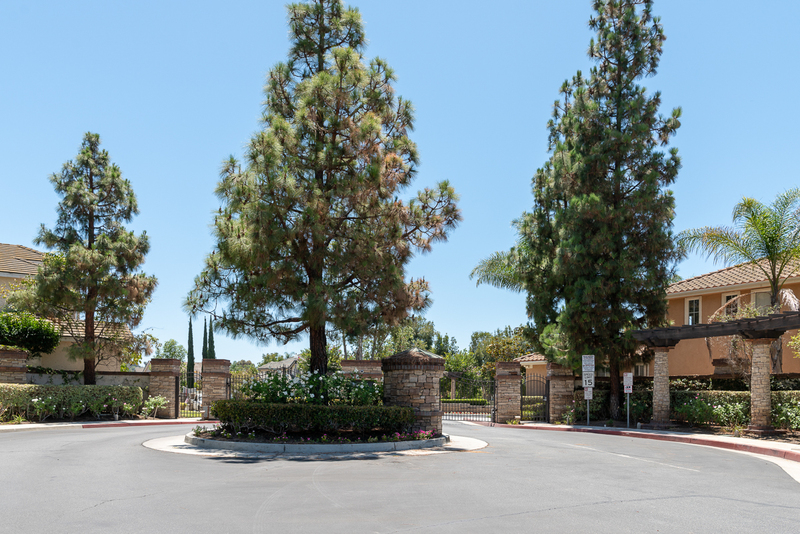 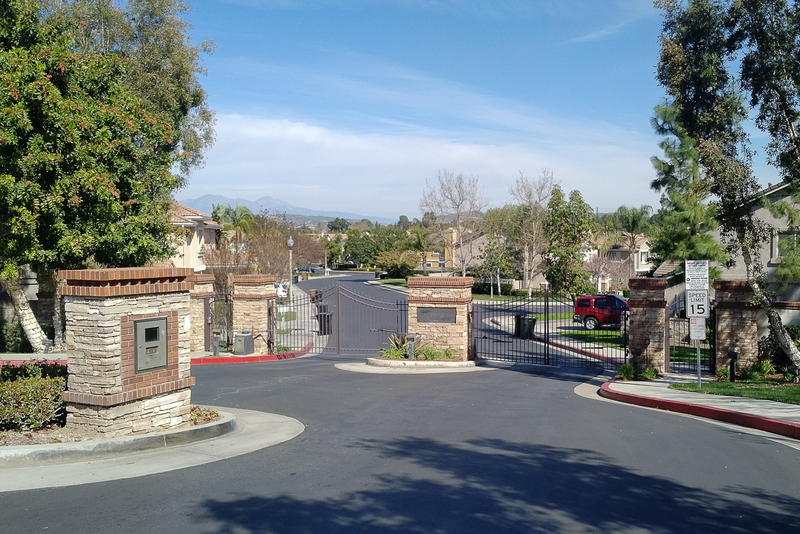 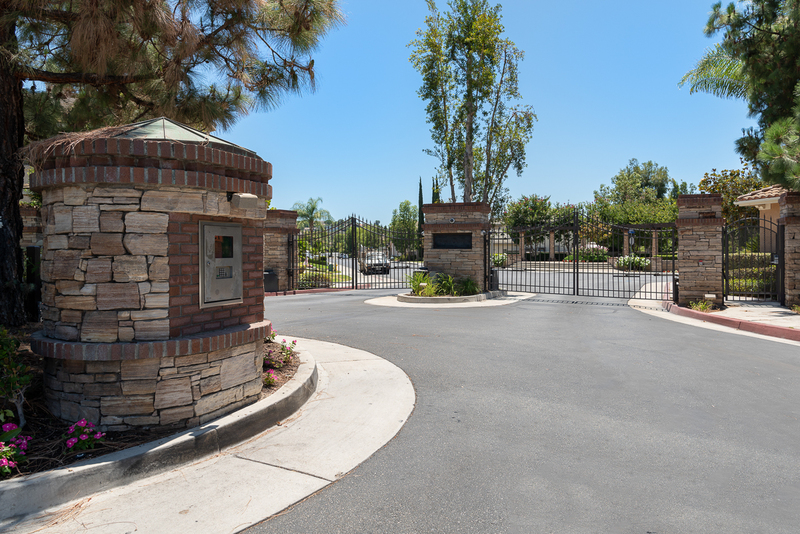 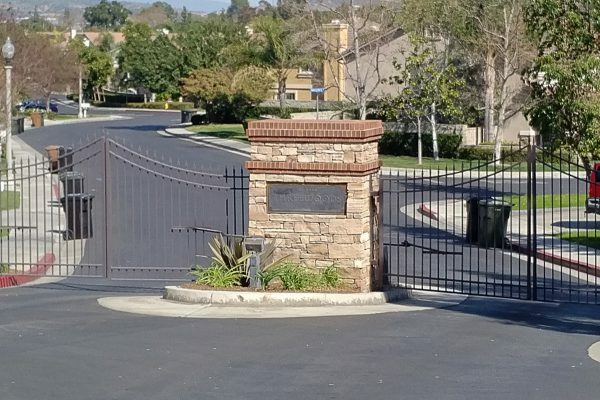 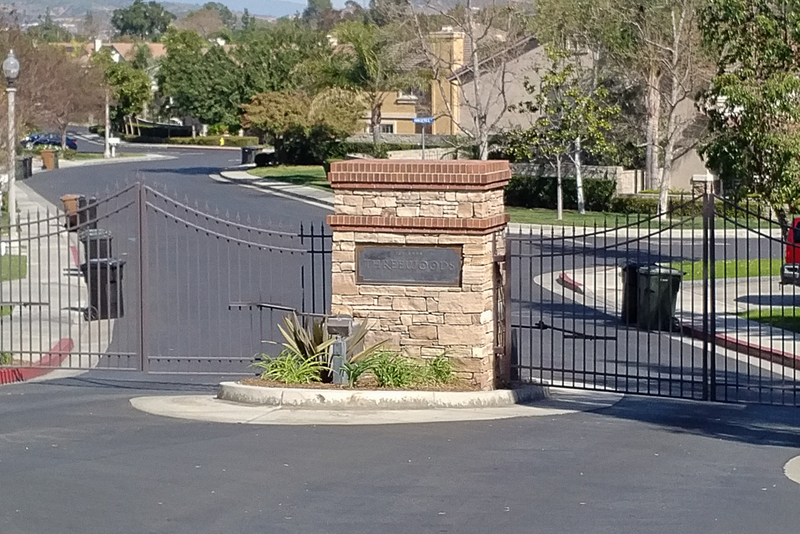 Enjoy peace of mind living in this exclusive gated community with green belts throughout. 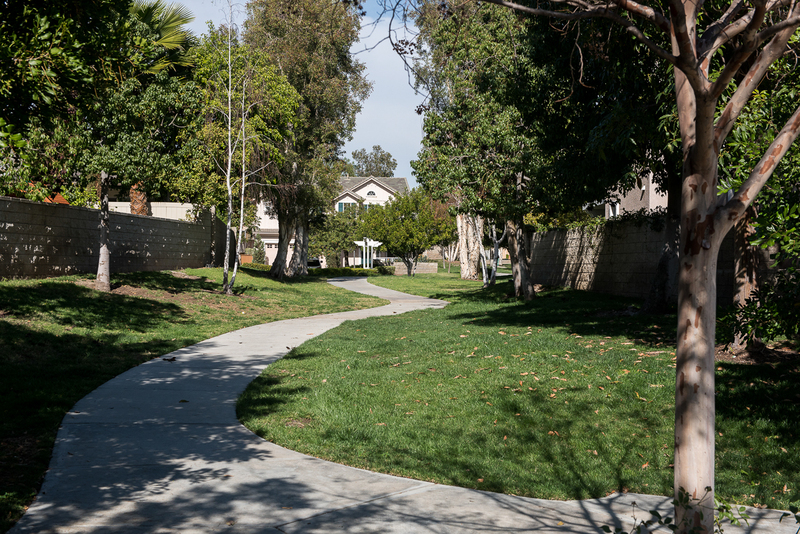 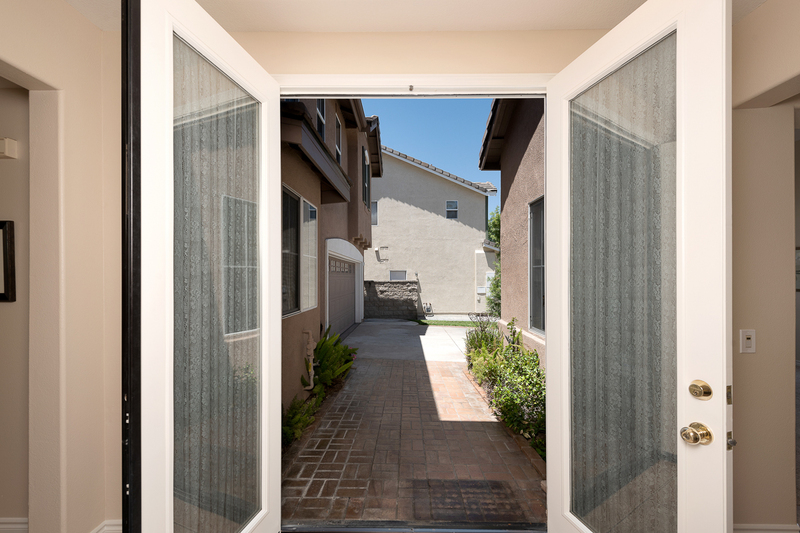 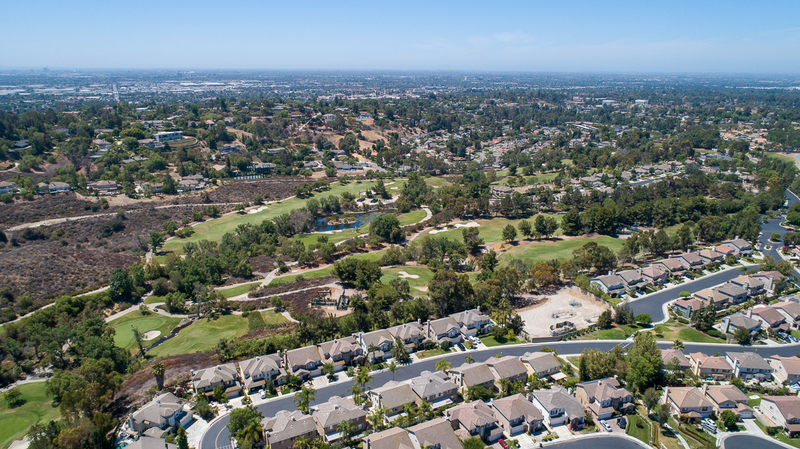 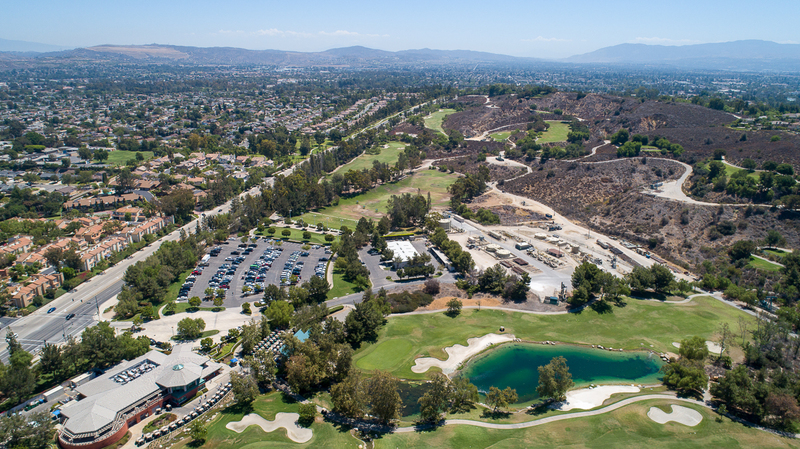 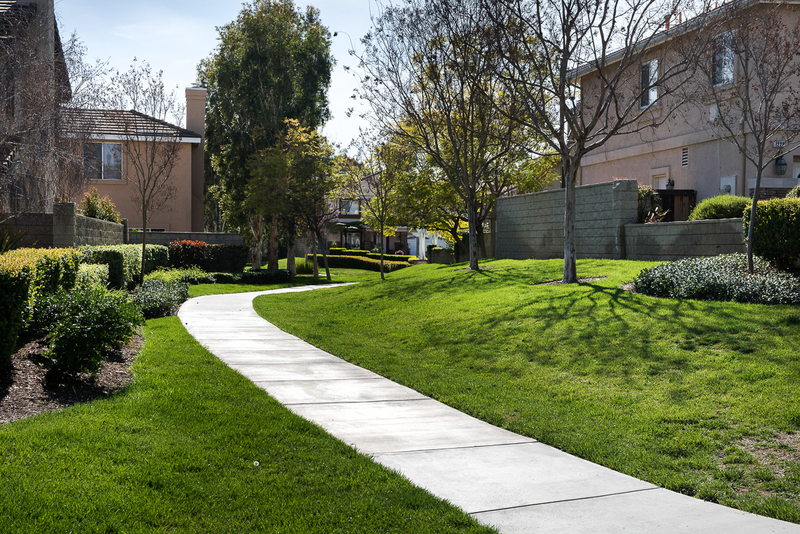 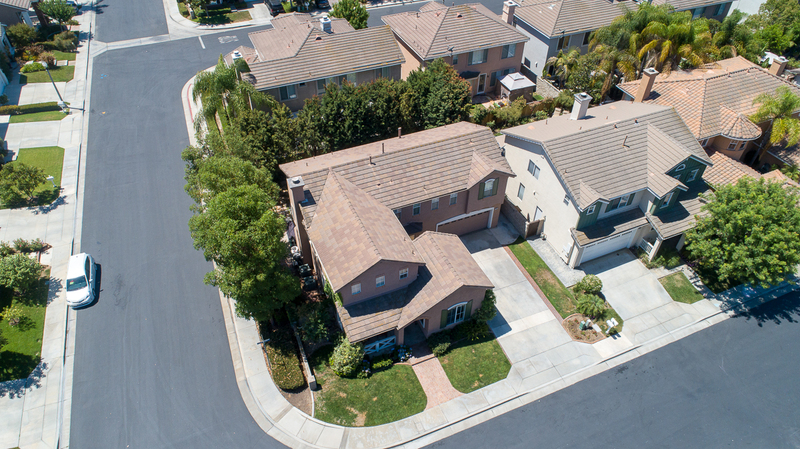 The centrally located Threewoods enclave allows easy access to transportation, The Fullerton Loop Trail System, and dining/ entertainment found in Downtown Fullerton and Brea. 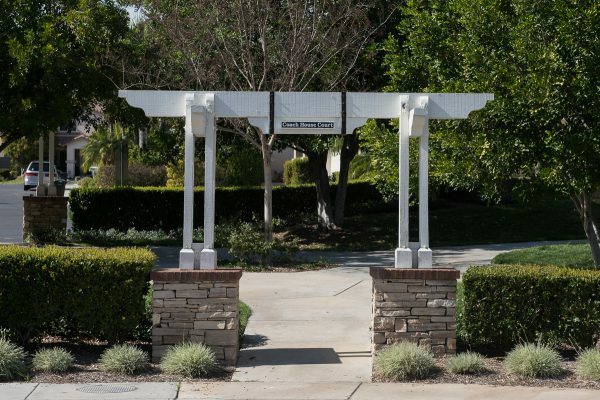 The award winning schools include Beechwood School K-8 and Fullerton Joint Union High School District . 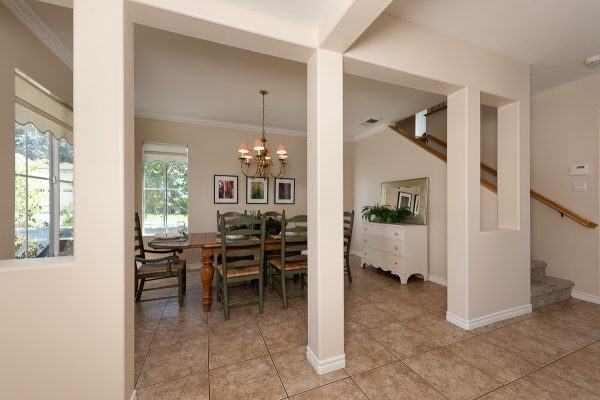 Come home to Coach House Court today. 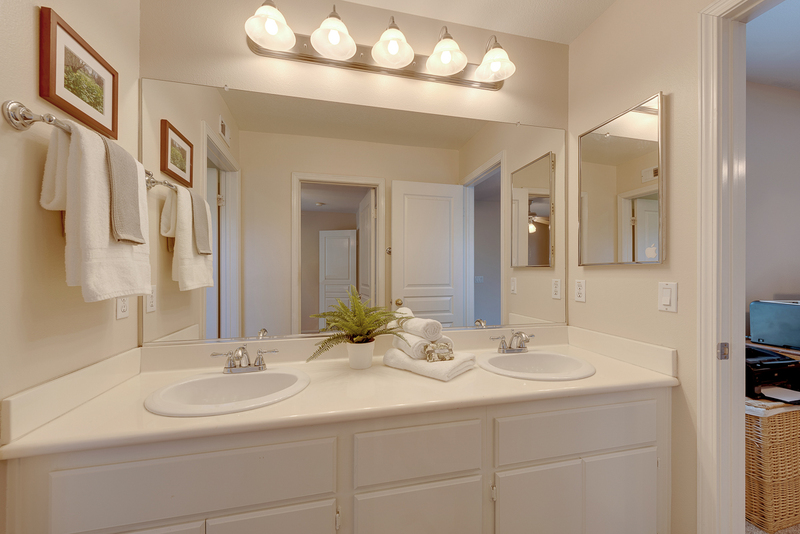 Take a look at a 3D tour of the home.